The second release in Highland Park’s Valhalla Collection following last year’s Thor release. Loki is Thor’s adoptive brother, a mischievous soul, possibly even a shape-shifter and certainly an enigmatic character. Highland Park have sought to create a whisky that matches Loki’s unique personality with this 15 year old single malt. Unusually, some heavily peated casks were used for part of the maturation. Finish: Milk chocolate, ginger, a little marzipan before the toasted cloves that Highland Park promise make a late appearance. Overall: This is a great dram. For the full ‘Loki’ effect I would actually advise not adding water even at 47.8% abv but doing so will reveal yet more notes (aniseed, marzipan, more ginger). The enigmatic nature is certainly good fun if not quite as dramatic as made out. 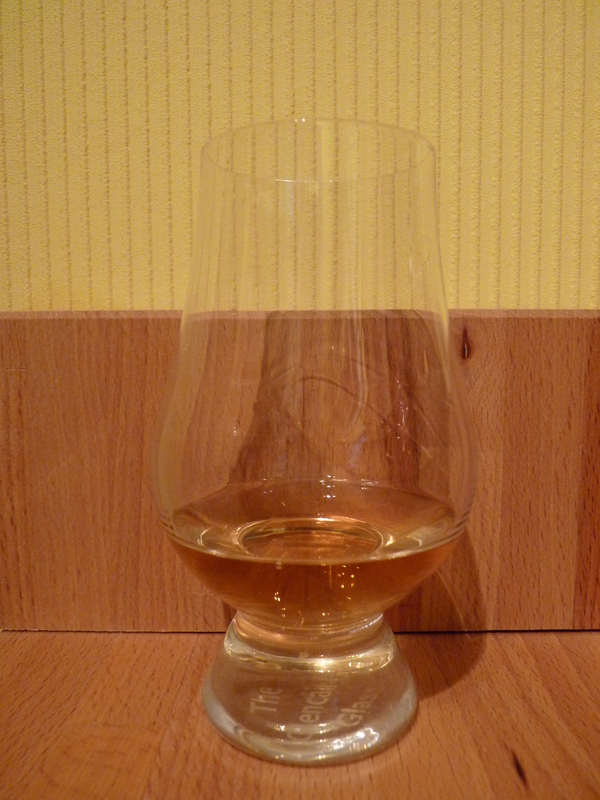 The second dram in the #HPSecretTT held on February 7th 2014 was Loki also from the Valhalla Collection. Roses and butterscotch. This ones much gentler on the nose. Woodland honey and maraschino cherry? Loki was a much easier dram to drink than Thor – much less of a fighter, much more smooth and subtle. My wallet was starting to quiver at this stage. Here was a dram that was a little different every time you tried it, revealing deeper and deeper character and an ever-changing mixture of flavours but complimentary and still being smooth and well-combined.